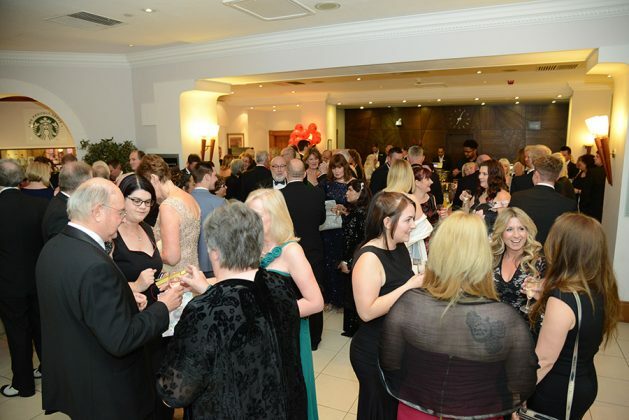 The charity ball, held at the Marriott Hotel, has raised more than £870,000 since it began and hopes are high it will cross the million pound line this May. Last year the ball raised £330,000 for the Brighter Futures Radiotherapy Appeal – helping it to reach its £2.4m target before Christmas – the proceeds match funded by Rotary International. Organiser Robert Gillespie said: “This year is the 30th anniversary of the ball and it will hopefully mean that we manage to achieve raising over a million pounds since we began. “Last year was a phenomenal success by our club and the district of Rotary clubs raised an incredible amount. “We have identified an array of charities, and for them it means that local people coming to the ball will have the opportunity to have a great night out, enjoy some great food and in having a good time, raise as much for local charities. This year’s ball at the Marriott Hotel on Pipers Way on May 11 will be a Shanghai-themed night, with a cabaret, music and other entertainment, and a prize draw for a diamond ring or necklace from Deacon’s Jewellers. 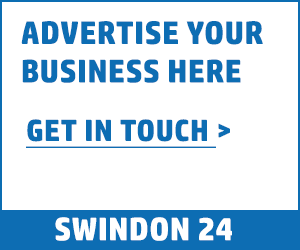 Rob added: “What it proves to me is that even through recessions and everything else the local business community and people in Swindon have proved incredibly generous over the years. “So generous that we have raised almost £1 million pounds for local charities. That’s no mean feat. “Swindon suffers from bad press but we still have this fantastic beacon of light that shines out from the local people. In previous years the ball has donated to organisations like Prime Theatre, which wanted to buy audio equipment for workshops with deaf people. There was a £11,000 donation to the Uplands Educational Trust in 2015, and a £2,515 donation to the Swindon Scrapstore to build a new disabled ramp. There are only a small number of tables left, but businesses can still donate prizes for raffles if they are unable to make it on the night. Anyone interested can contact Sue Frawley on [email protected] to buy tickets or for more information.